Tilt the floor to roll a ball through an obstacle course before time runs out. 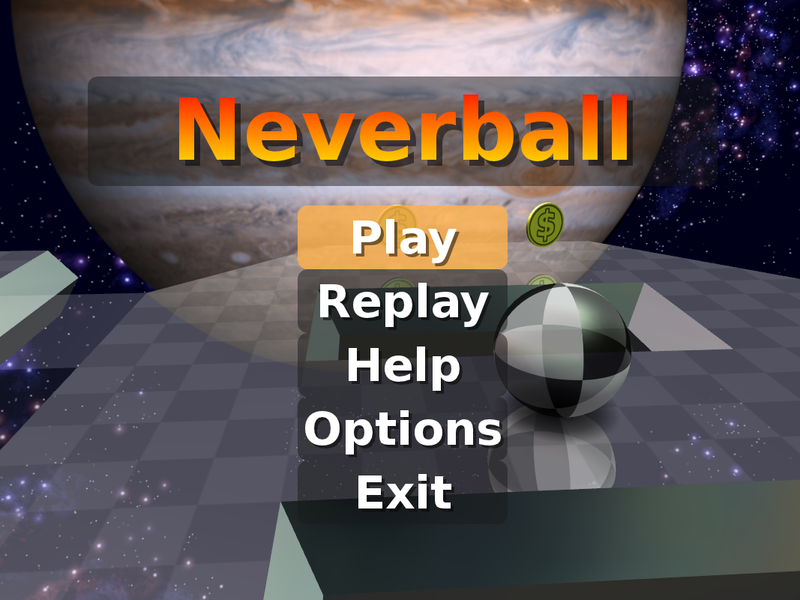 Neverball is part puzzle game, part action game, and entirely a test of skill. This source version includes Neverputt.